A failing school has appointed a new headteacher in a bid to turn around its fortunes. Andy Landers has taken over the reins at Holly Hall Academy, Dudley, which was given the bottom rung rating of 'inadequate' following an Ofsted inspection last year. He replaces Rob Hatch, who quit the 654-pupil school in January pending the release of the inspection report. Holly Hall Academy was taken over by the Dudley Academies Trust (DAT) last September, with bosses at sponsor Dudley College promising it will be 'an absolutely and utterly changed school' over the next 12 to 18 months. 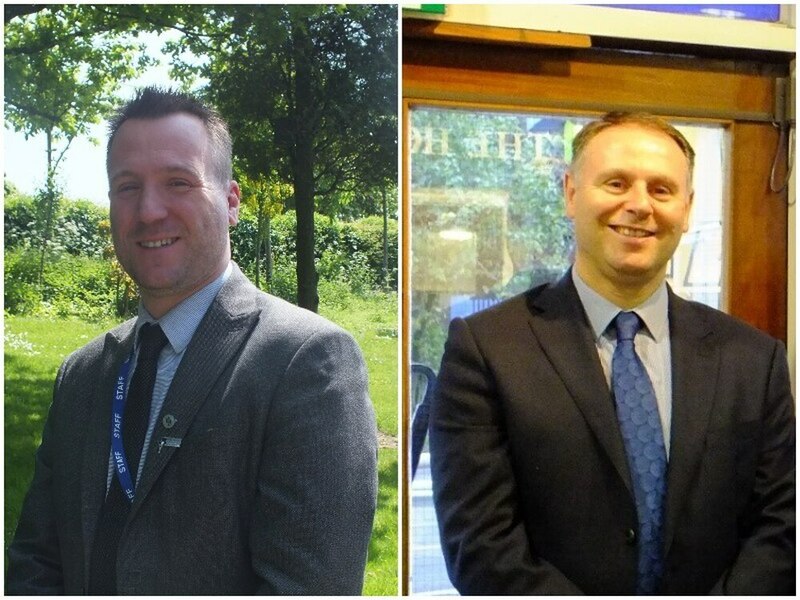 Mr Landers has been interim principal since January and previously worked at Coseley School and the Hillcrest School. One of his key tasks will be implementing the DAT's new strategic plan, which was released this week. He said: “I’m delighted to be taking up the reins at Holly Hall. "I truly believe this is an exciting time for my school and for the trust as a whole. DAT chief executive Jo Higgins, said Mr Landers would provide 'the energetic and committed leadership the school needs to drive through a substantial improvement programme for the future'. "The DAT has a transformational agenda as outlined in our recently published strategic plan, which is aimed at raising the outcomes for learners across all of its schools, so Andy’s role will be critical to driving positive change," she added. In its last Ofsted inspection Holly Hall Academy was branded inadequate across the board after inspectors found pupils made 'weak progress' due to ineffective teaching. Leadership, teaching, pupil behaviour and success rates were all given the bottom rung rating at the Scotts Green Close school, where inspectors noted a 'long legacy of underachievement' in English and maths. Mr Landers, who is originally from South Wales, studied Geography and Economics at Wolverhampton University and completed a PGCE at the University of Sunderland before embarking on a teaching career. He is currently completing a master’s degree in educational leadership through Newman University. He moved to Dudley in 1997 where he began his teaching career at the now closed Coseley school. Mr Landers moved to Hillcrest school where he rose through the ranks, holding the role as vice principal since 2008.